Audi Australia is keen to see its TCR-spec RS 3 LMS racing down under next season, should plans to establish a local series get off the ground. 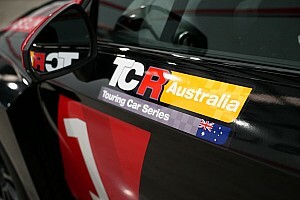 An Australian TCR series is closer than ever to becoming a reality, with the well-funded Australian Racing Group in final negotiations with the Confederation of Australian Motor Sport over the promotional and category management rights. With the deal expected to be signed sooner rather than later, a TCR series could be running on the Supercars and/or Shannons Nationals bill as early as 2019. If that happens Audi Australia is keen to see the RS 3 LMS in action in Australia, with plans to have it available through Melbourne Performance Centre, its regular customer motorsport partner. 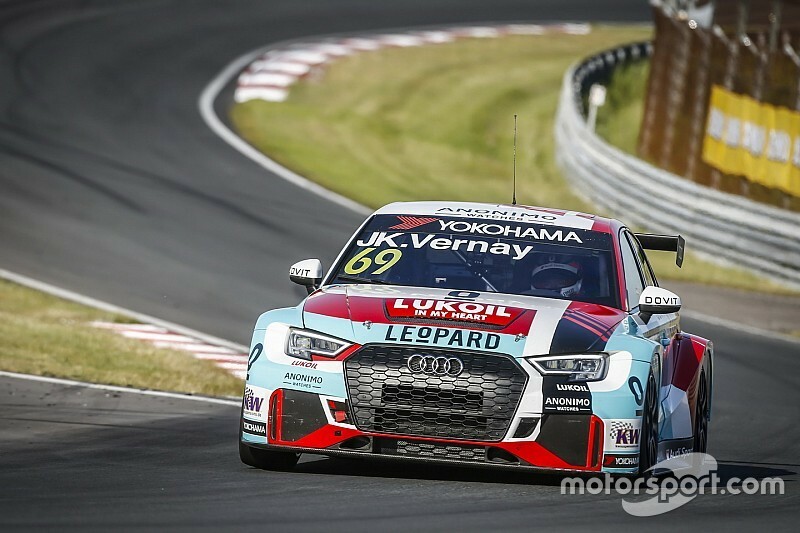 "The prospect of an Australian TCR series is exciting, and would be an excellent opportunity for Audi Sport customer racing to showcase the RS 3 LMS here," Audi Australia spokesperson Shaun Cleary told Motorsport.com. "A brand-new RS 3 LMS is available in Australia for around $240,000, which makes it excellent value, and it completes the Audi Sport customer racing line-up alongside the R8 LMS GT4 and three-time Bathurst 12 Hour-winning R8 LMS GT3 car." One car, owned by Audi in Germany, is already sitting in the MPC workshop in Melbourne, having initially been flown to Australia for a media event last year. 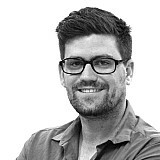 MPC is also set to act as the facilitator for other TCR products from the Volkswagen Group, namely the Cupra Leon TCR and the Volkswagen Golf GTI TCR. Hyundai Australia is also understood to have been in discussions with both CAMS and ARG regarding its i30 N TCR car, however the brand told Motorsport.com that it won't go on the record about its interest until it knows more about the series. 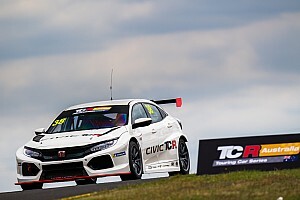 Another brand that could look to exploit an Australian TCR series is Honda with its Civic Type R TCR, Honda Australia Director Stephen Collins playing down chances of a works entry but confirming that the category is on its radar. "We have an exceptionally capable and highly competitive car in the Civic Type R, which is setting track records all around the world, so we are aware of the potential for us in this space," he told Motorsport.com. 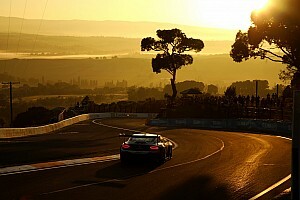 "However, at this point in time we have no current plans to enter any new or existing motorsport categories locally. We could potentially consider parts or technical support for select privateers, but again, nothing is planned at this stage."